Priced to sell + $3000 sellers help available with acceptable offer and successful settlement. Great opportunity to realize your vision and uncover the potential in this deceptively generous home in a great location. Roof is DONE - new in 2018! 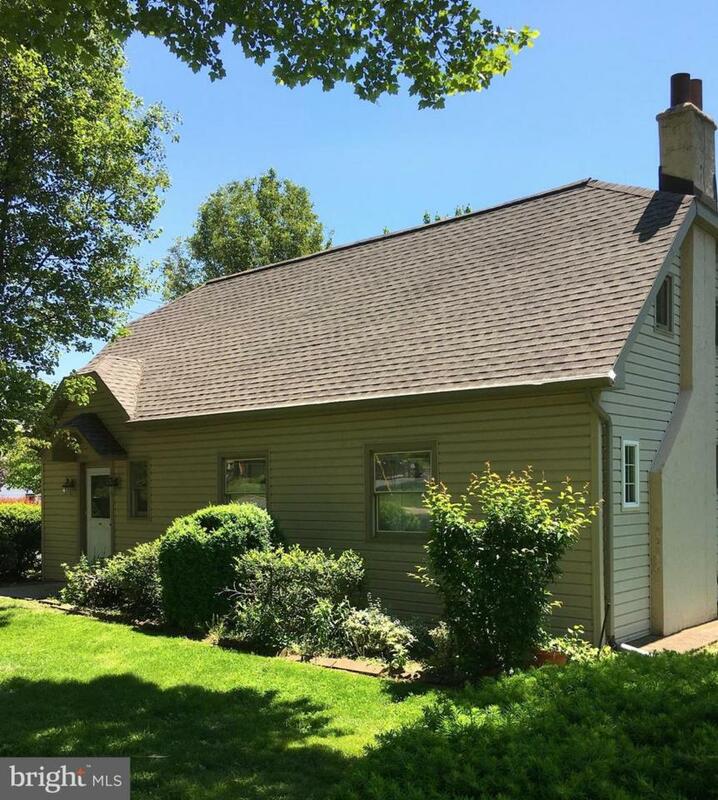 Three levels of living on over 1/4 acre on a prime double corner lot. Featuring living room with French doors, fireplace, 9-foot ceilings, open dining room, 3 bedrooms off central hallway on main floor. 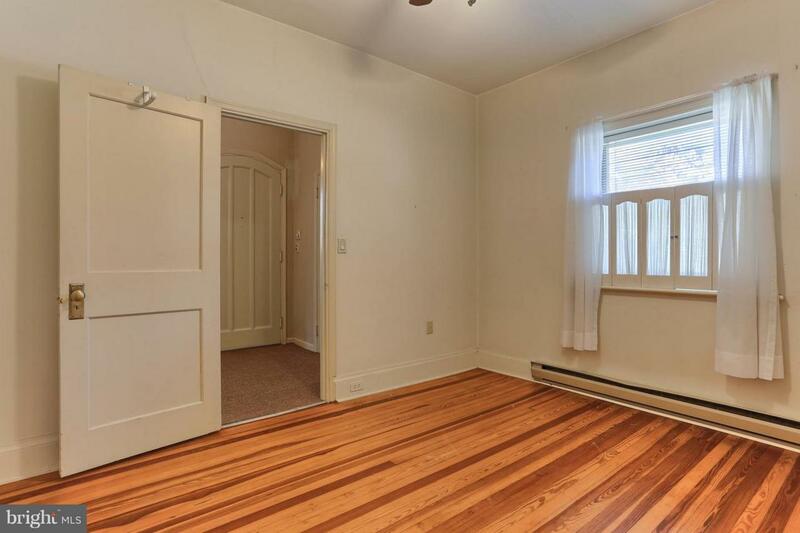 Example of original hardwood floors can be seen in spare front room and master bedroom closet. Kitchen features large pantry (possible half-bath?) and new sliding door that opens to the backyard. Cooling includes a ductless split system and new ceiling fans; heat is thermostat-controlled throughout. Finished walkout Basement offers a second living space including: kitchen with all appliances, large rec room, full bath, laundry, plus extra room with storage. Back entrance opens to private patio. 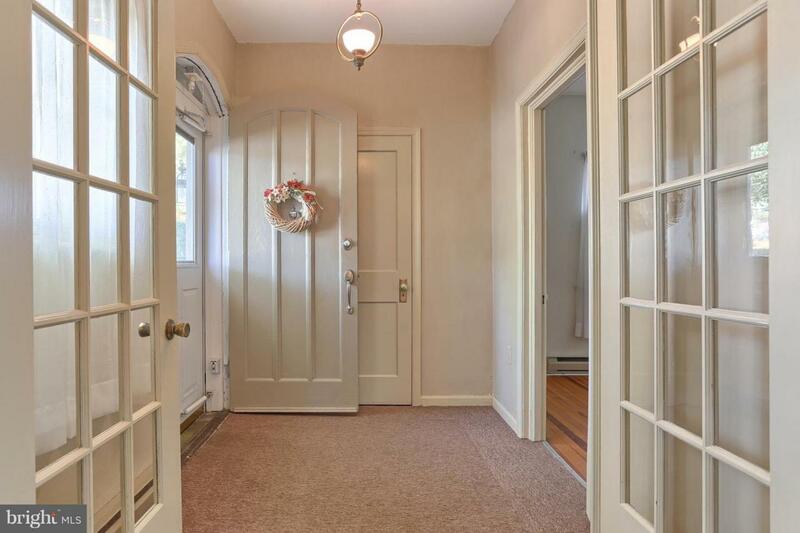 Huge, clean walk up Attic you will love with baseboards for heat and great floors. This home just needs some sweat equity and your imagination. One car detached garage with private driveway. 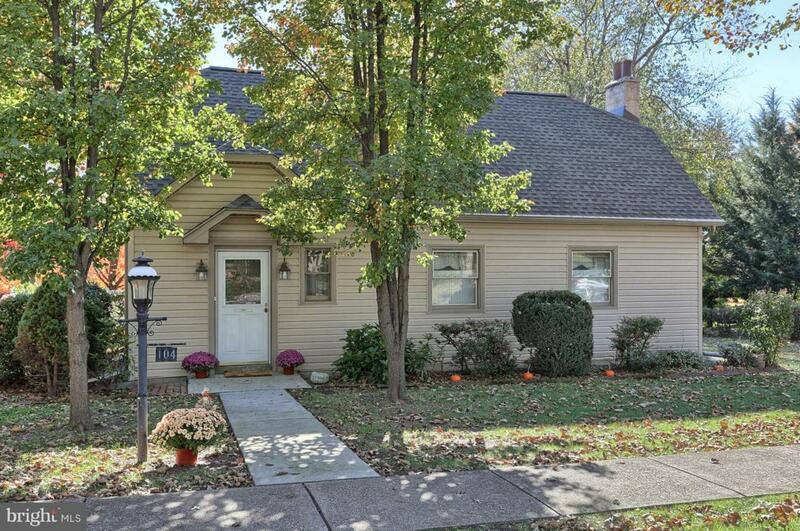 Quiet neighborhood in town, convenient to: PSU Hbg, HIA, PA Turnpike, Harrisburg and Hershey. Sold As-Is.